Everyone has the potential for excellence - it is in our nature. 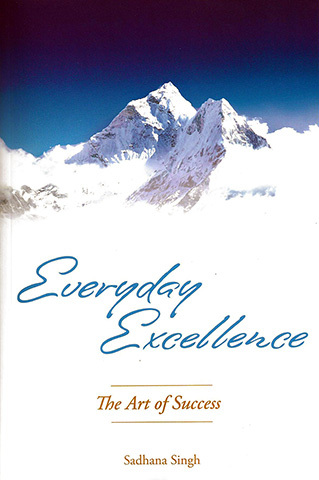 In his book Everyday Excellence, Sadhana Singh shows how you can reach your potential and become the true You! Within its pages you will find the advice and tools you need in order to break from the existing patterns which are holding you back from success.